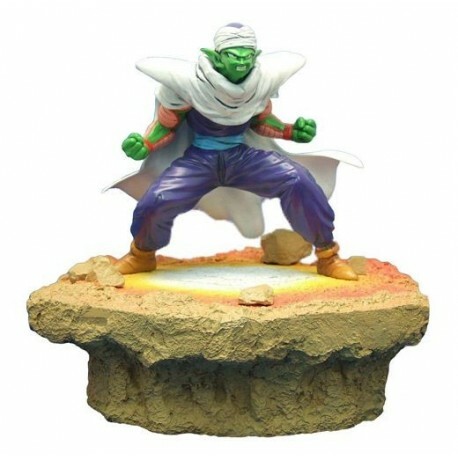 This stunning statue is the first out of a line of five: Son Goku, Vegeta, Frieza and Trunks will follow. 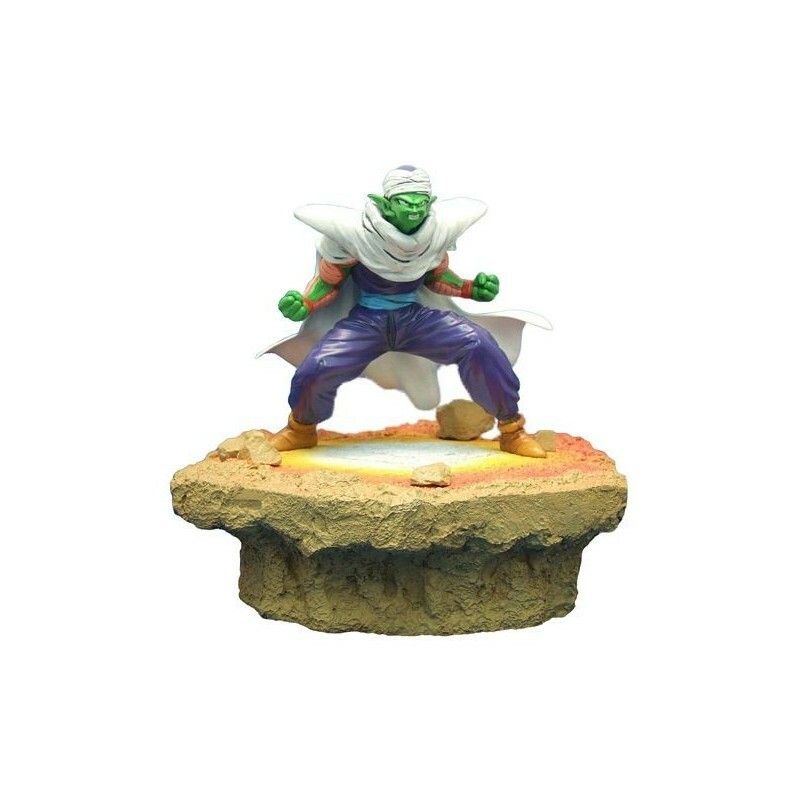 The statue is made of high-quality resin and stands approx. 18 cm tall. It comes with a decorated base and is limited to 555 pcs. worldwide.